Dense crimson, fruity bouquet, cherry and berry aromas, full-bodied, pleasant tannin. Full-bodied red wine, strong berry aromas, rich and dense, long-lasting finish. 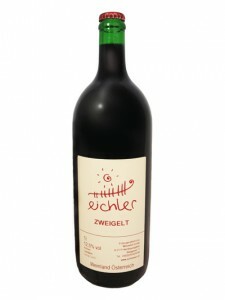 Dark purple, highly ripe cherry, plum, sour cherry aromas, smooth and dense with a slight chocolate flavour, long round finish. 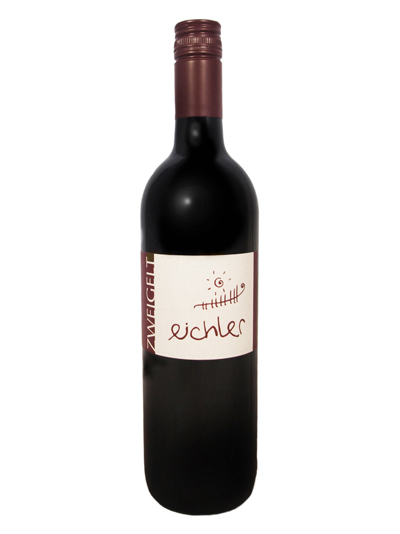 Matured for 15 months in fine French oak. The mutual perfection of Zweigelt, Merlot and Rösler varieties. Deep garnet red, berry flavour of sour cherry and prune, pleasant clear composition of fruit and sourness, compact and dense. Velvety tannin, long and round finish. Ageing well! Matured for 15 months in fine French oak. 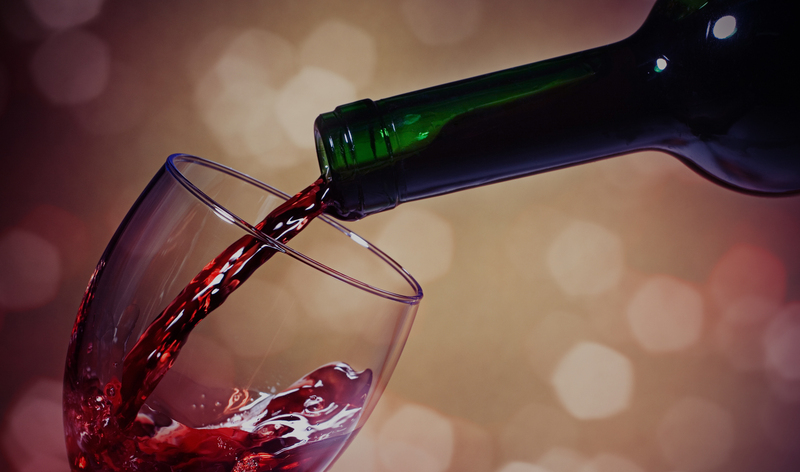 Classic, fruity red wine for every occasion.